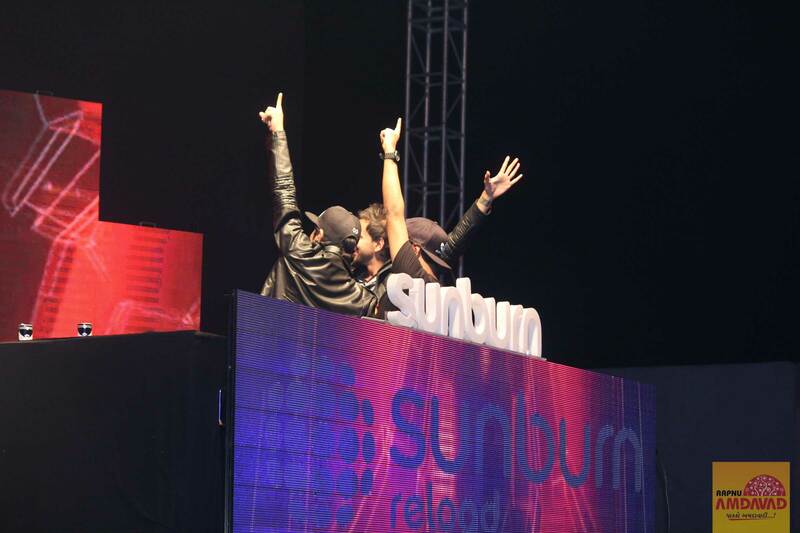 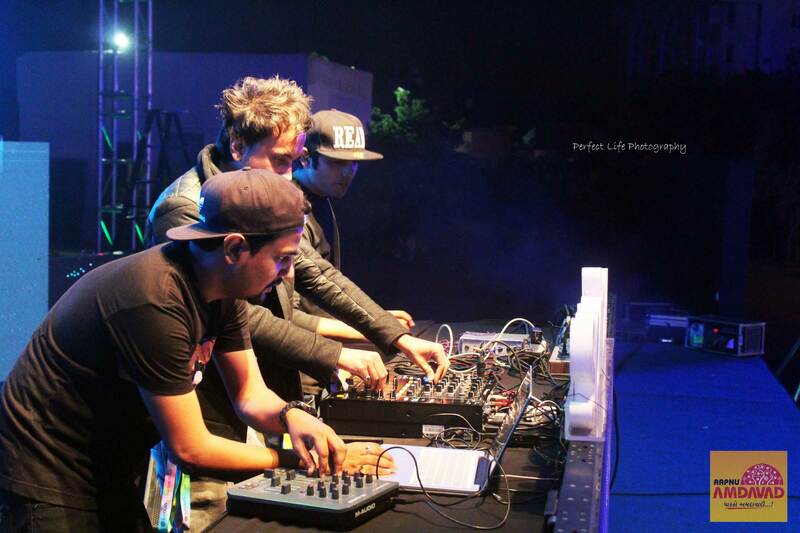 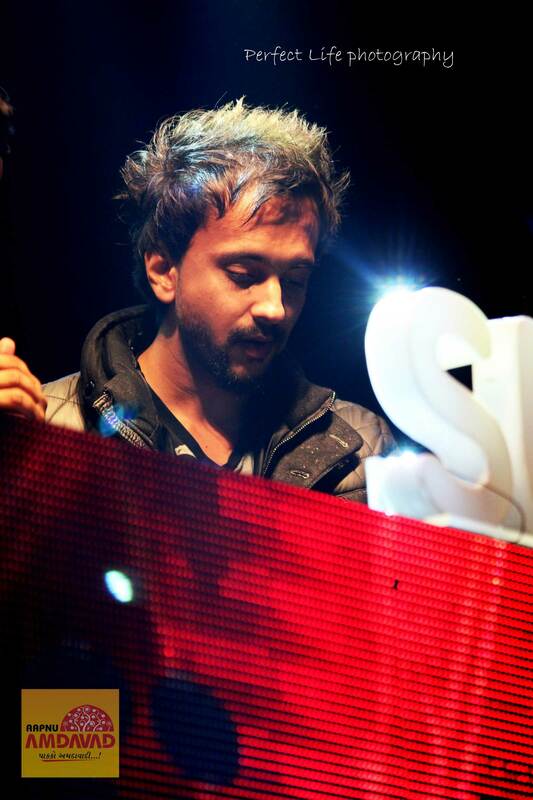 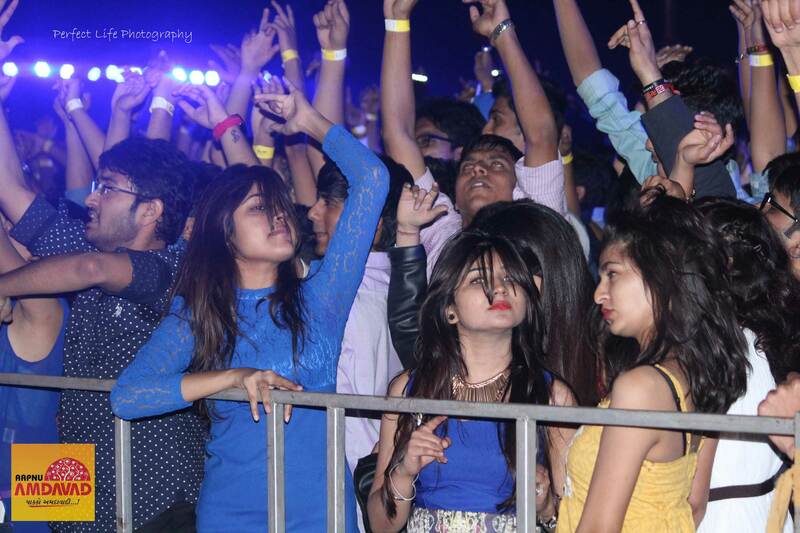 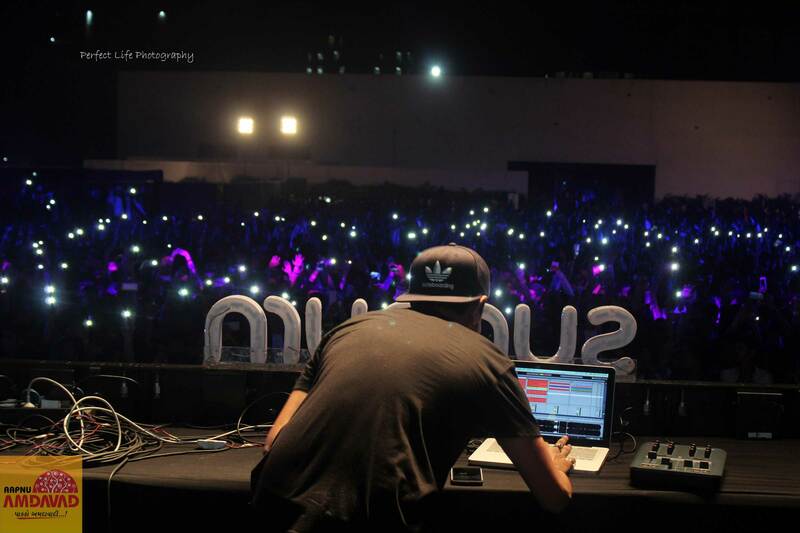 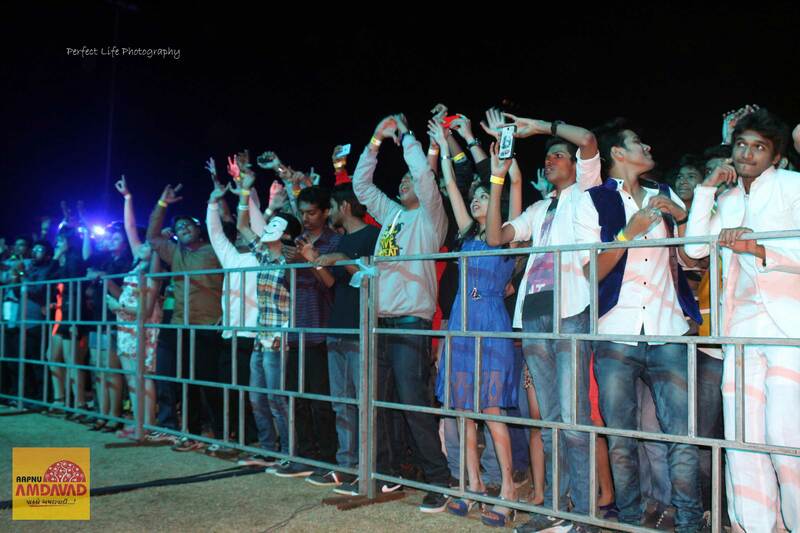 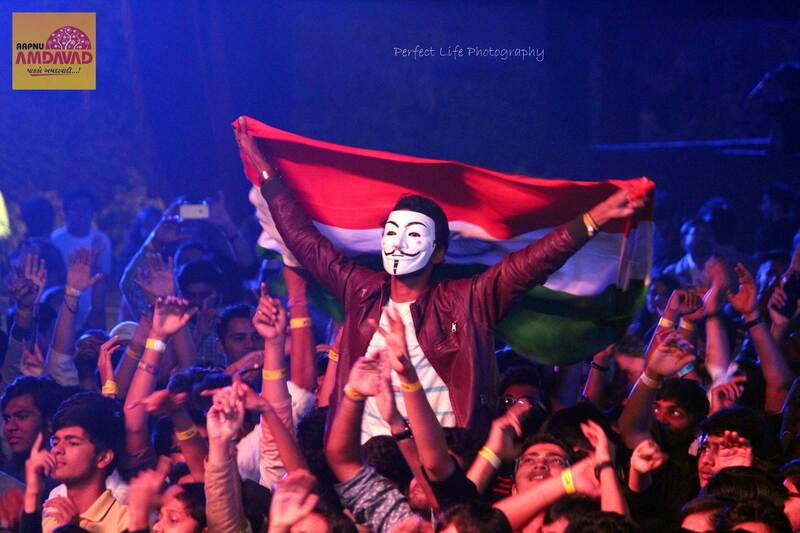 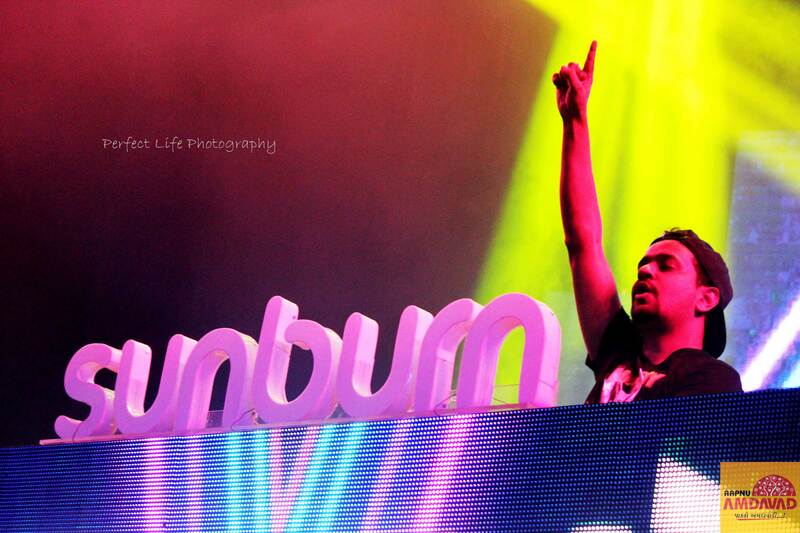 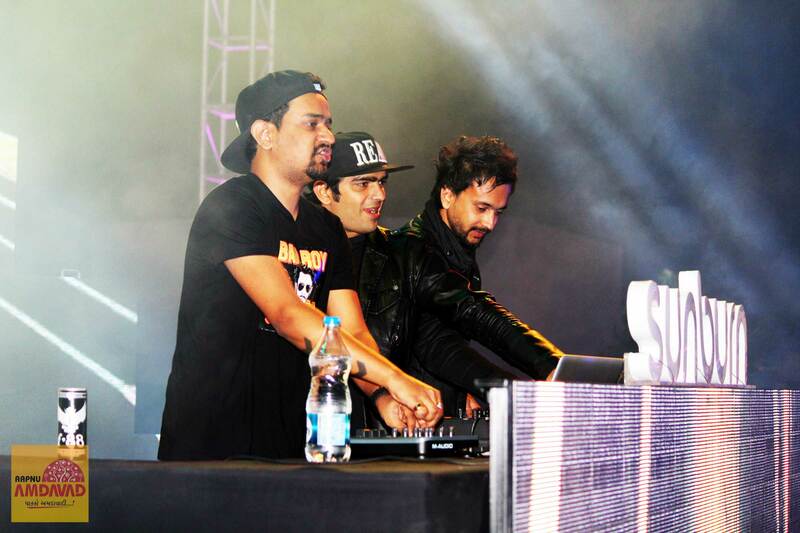 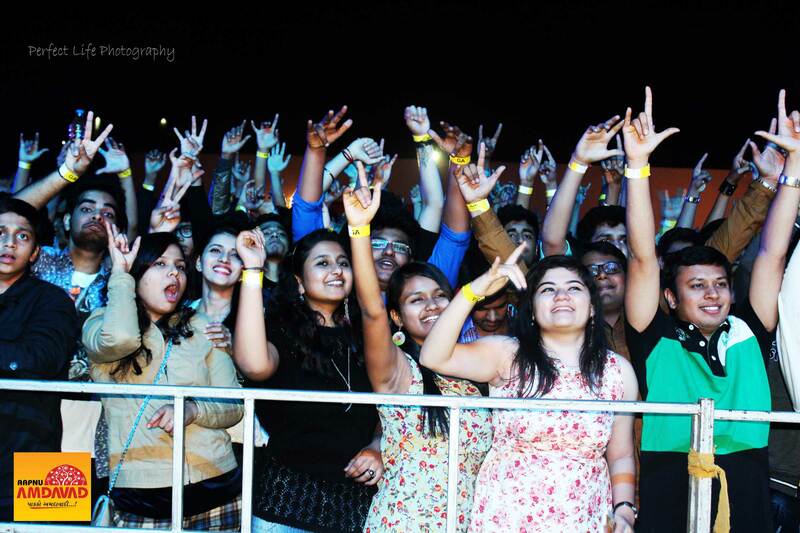 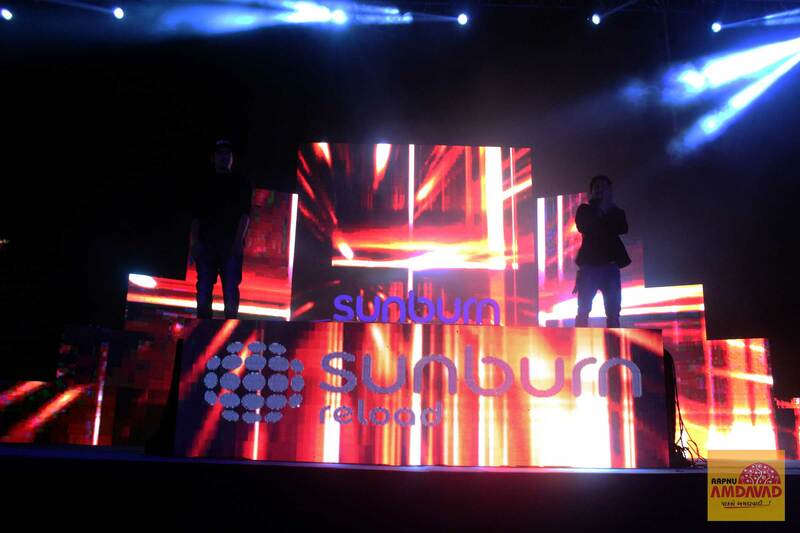 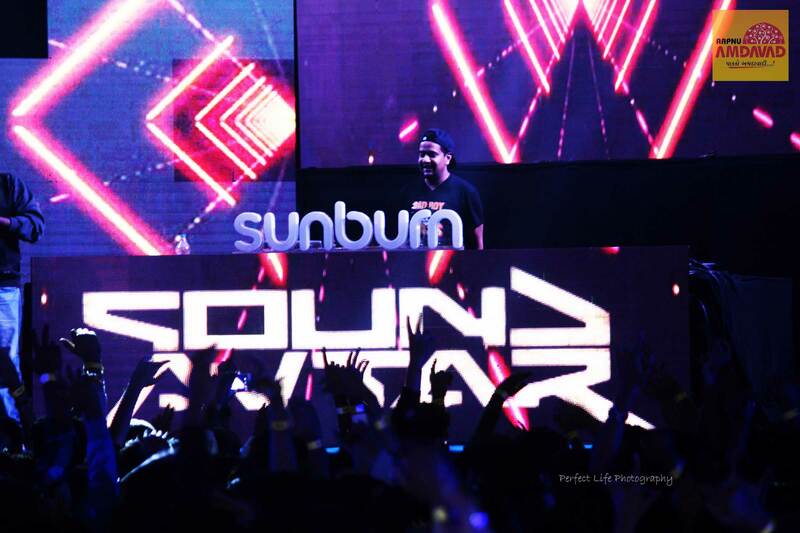 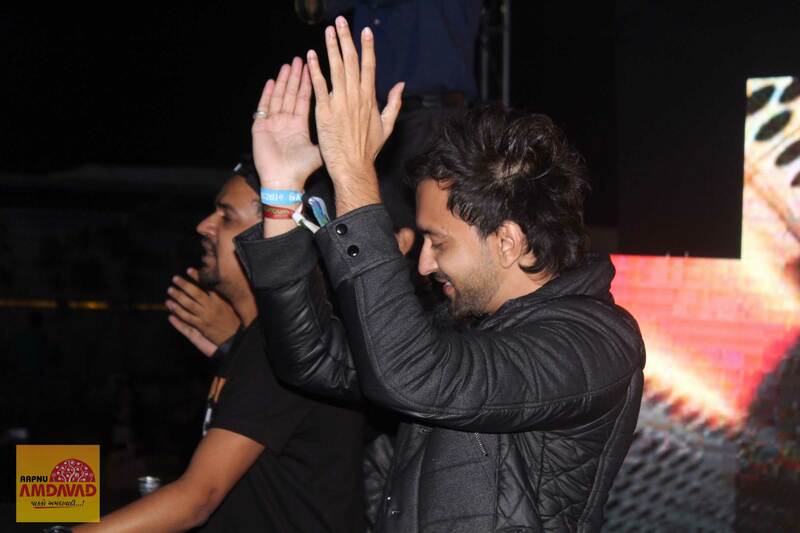 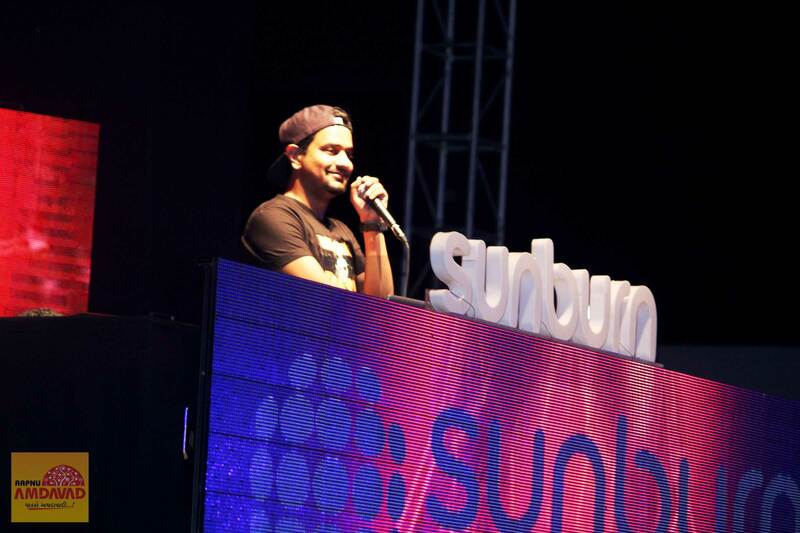 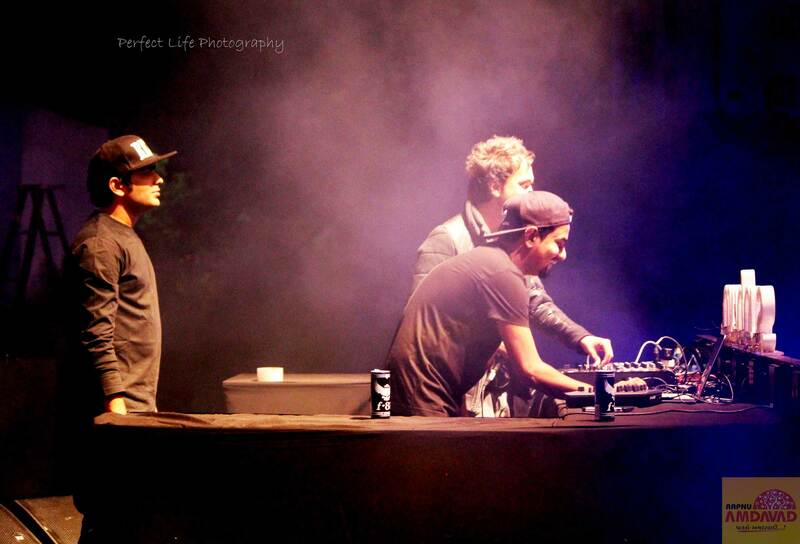 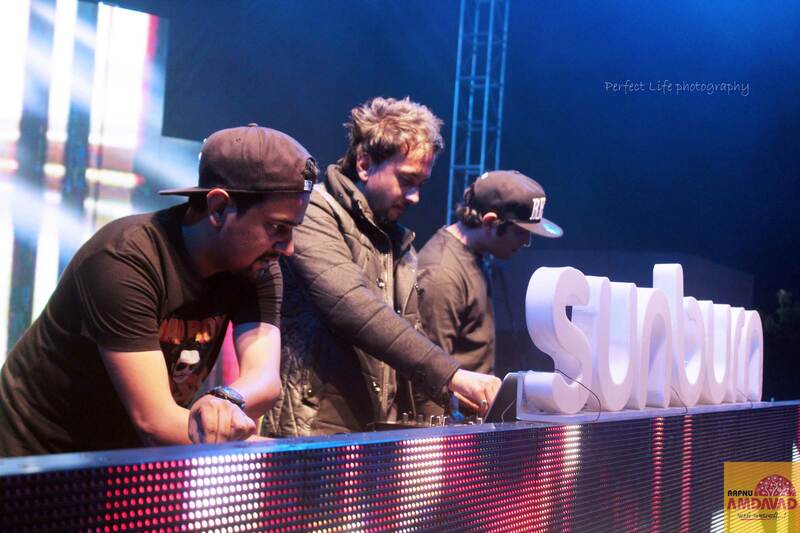 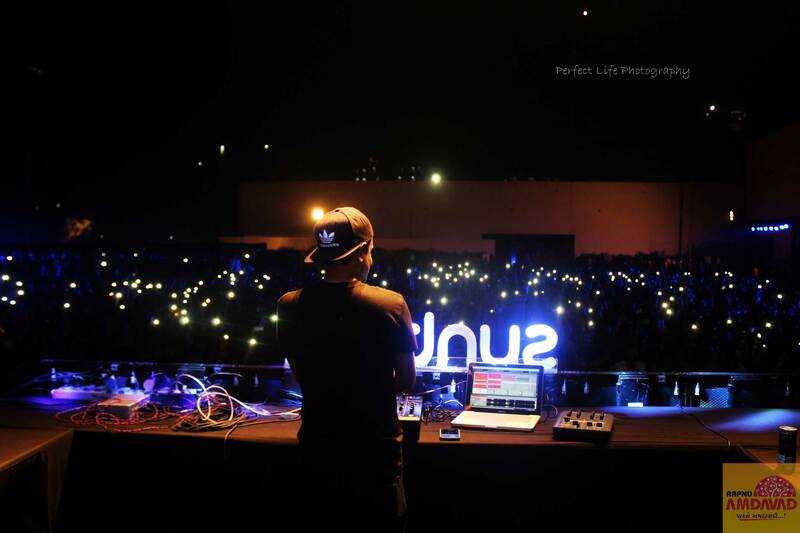 Last day of 2014, Ahmedabad witnessed the best party of the year with Sunburn NYE. 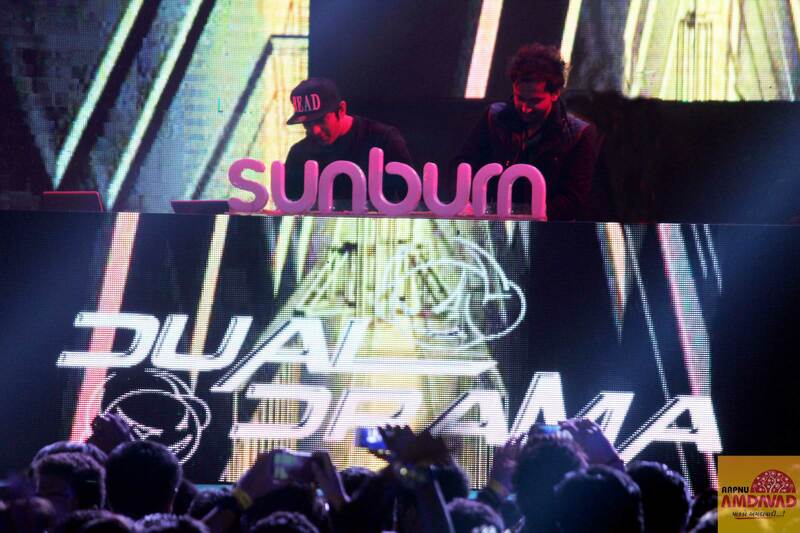 We’re proud to say that we’ve witnessed this awesome evening, being event partner. 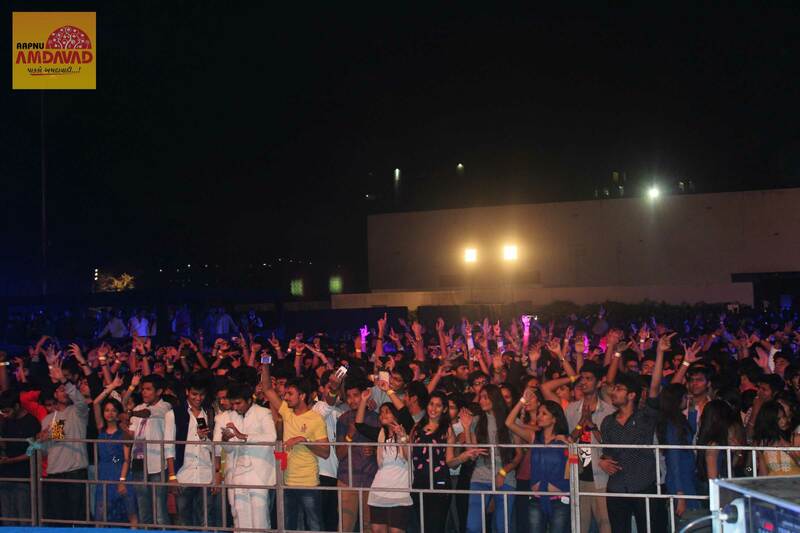 Here’s some of the glimpse of the same. 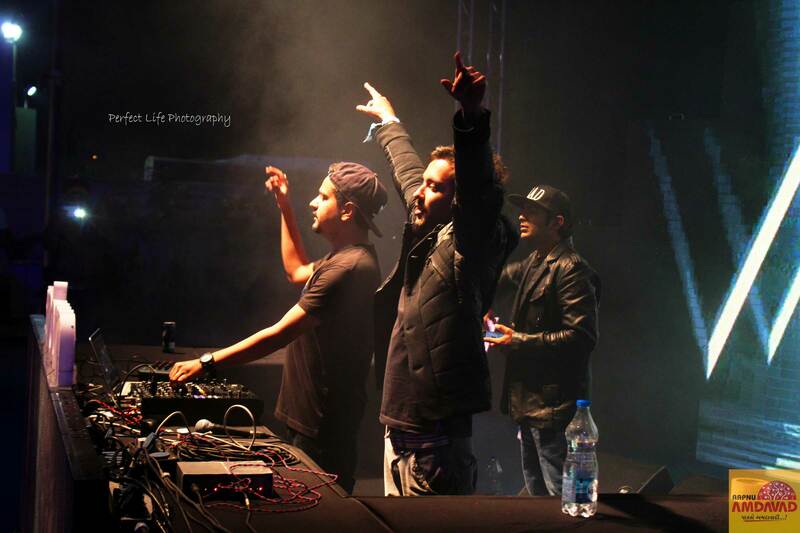 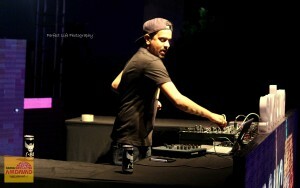 This entry was posted in News and tagged 31st Dec, Ahmedabad, amdavad, Dual Drama, EMC, NYE 2014, Sound Avtar, sunburn, Sunburn Reload on January 6, 2015 by Pruthvi.